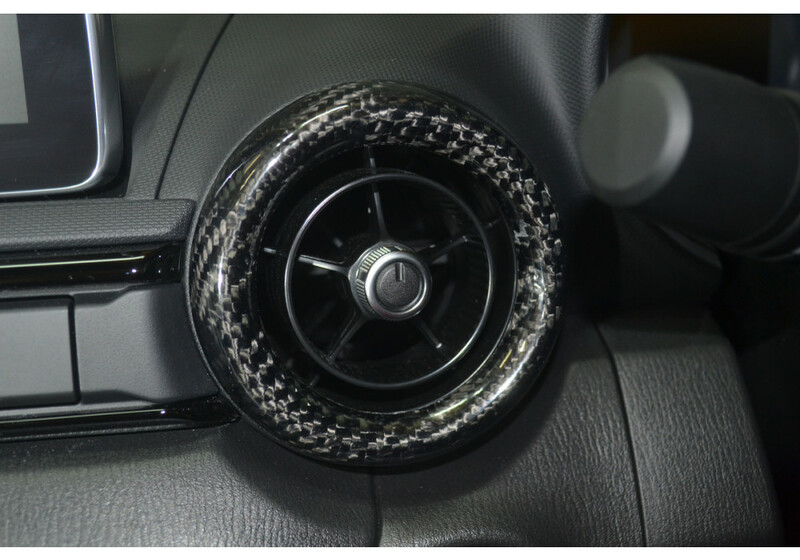 Ventilation rings (set of 3) made of real carbon fiber by RSW of Japan for the 2016+ ND MX-5 Miata. 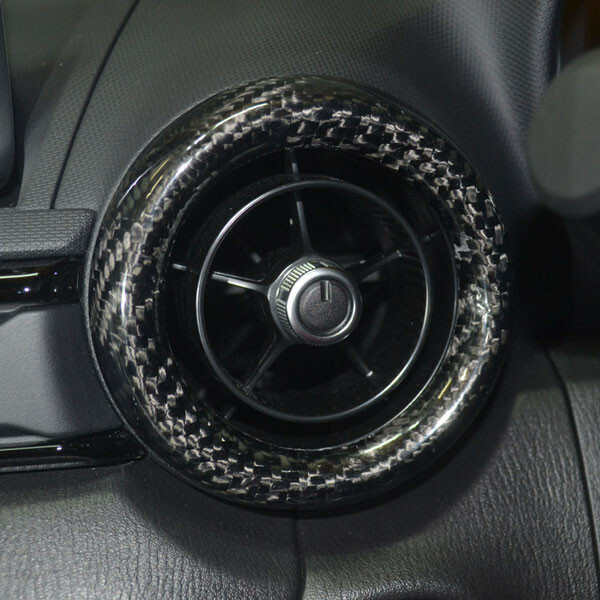 RSW uses a technique called Pressed Layup Carbon Fiber that avoids any unevenness from the fiber pattern on their parts. The parts are clear coated, one by one, using DuPont Clear Coat for a durable and soft finish. RSW Carbon Ventilation Rings should be ordered at REV9 Autosport https://rev9autosport.com/rsw-carbon-ventilation-rings.html as they provide the best service and speed we've seen so far!